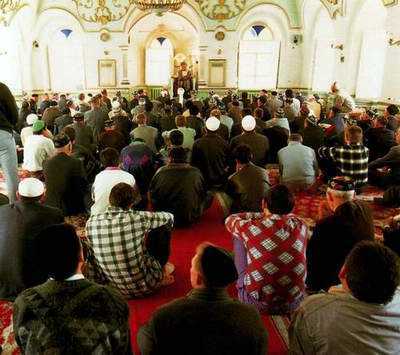 All history is full of vicissitudes, distortions and prejudices, but there are few peoples in this world who have been the subject of so many historical misconceptions as the Kazan Tatars. The name "Tata" or "Tatar" originated at the start of the Middle Ages in distant China, where it was used for one of the Mongol tribes. Whether or not it is true that these Tatars were in the front ranks of the terrifying Mongol hordes under the great conqueror, Genghis Khan, in any event all the Turkic speaking tribes to the east of Old Russia who were subjugated by the Golden Horde and combined into a state by them began to be called Tatars. After its defeat by the tribes of the Great Steppe, Old Russia also started to be called "Tataria" in western chronicles. It is an historical fact, however, that the people who bear the name Kazan Tatars were living on the land between the rivers Volga and Kama much earlier than the invasion of Genghis Khan, and are not at all "newcomers". The Russian historian N. I. Vorobev wrote: "The name Tatar (the official Russian name for the people of the Golden Horde) began to be applied to the population of the Volga-Kama region only from the time when, after the organization of the Kazan Khanate and its brilliant victories over the Russians, the Kazan population absorbed the Tatars of the Golden Horde. 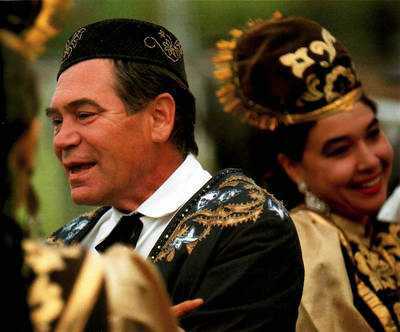 The Finnic tribes who live there do not call them Tatars, but by their old name, Bolgars. 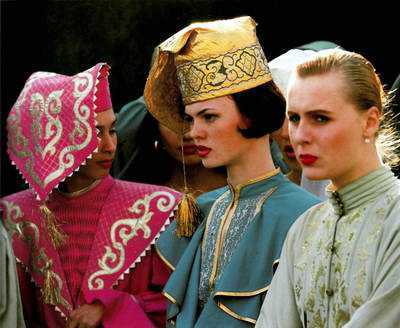 Indeed, the people themselves considered "Tatar" to be an insulting nickname. 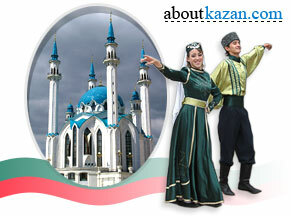 The Kazan Tatars have always kept alive the memory of their true, historical name: the Volga Bolgars. Where do the Bolgars of the Volga come from? As early as AD 550, Gothic annals mention the Turkic tribes of Bolgars living to the north of the Black Sea. The powerful state of the Bolgars in the Black Sea area held out in the wars with Byzantium, but fell under the pressure of the Turkic Khazars, a vanished people, who dominated much of Eurasia in the seventh century. From the descendants of these tribes who went wandering over Europe came the Balkan Bulgars, the Volga Bolgars, and even the Caucasian tribes of Balkars, Kumyks and Karachaevs. The founders of modern Bulgaria, today's Tatarstan and neighboring Chuvashia were, in the fifth to seventh century, one and the same people. Though the Balkan Bulgars, having accepted Christianity, soon lost their Turkic characteristics, none the less they preserved the old name of their country. 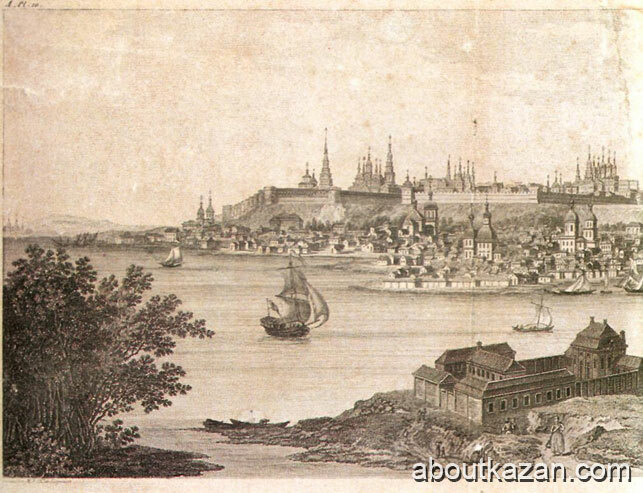 The Kazan Tatars, on the other hand, preserved everything except their name. Such are the paradoxes of history. Many medieval historians knew of the state of the Volga Bolgars, which flourished from the ninth to twelfth centuries. Even the great English historian and philosopher Roger Bacon, in his Opus Magnum written in the second half of the thirteenth century, stated: "Further on, beyond Etilia, the Kuman principality borders on the north with Great Bolgaria, where the Bolgars come from, who live between Constantinople, Hungary and Slavonia. Small Bolgaria is in Europe and there they speak in the language of the Bolgars who live in Great Bolgaria, which is in Asia." While each nation has its own songs, there are some that equally dear to all the citizens of Kazan city. These are the songs of called the Great Patriotic War (1941-1945), when national problems were overshadowed by the common danger and fears. However paradoxically it may sound, the war strengthened the basis of the Kazan industrial development. Many enterprises that form part of its present industrial sector were evacuated in the war years to Kazan city, which in the event of the fall of Stalingrad was to become main centre of the next line of defence. Fortunately this did not happen. Not a single bomb fell on the city during the war. Paradoxically again, its historical heritage suffered much more during the peace. 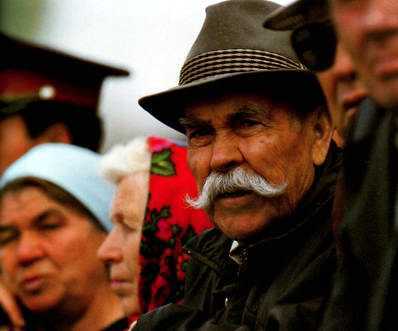 The long tragedy of the Stalin era was terrible when it came to national groups, and touched almost every Kazan family. The shadow of this epoch still hovers over Kazan city. For this terrible time left too many imprints on the city and in the souls of its inhabitants. 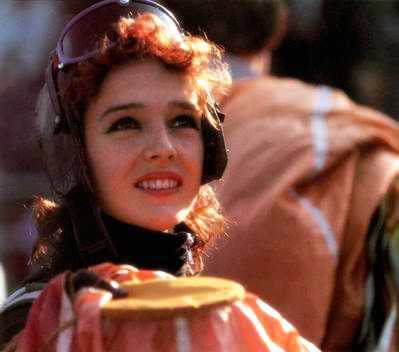 But however painful the past Kazan city looks forward with hope.